Do you love dressing people and helping them look good? Are you the one your friends always go to when they don’t know what to wear? Have you been dreaming of a career in personal styling? Gain knowledge into the exciting world of Personal Fashion Styling from the owner of Australia’s largest and most successful personal styling business and the Stylist for Chadstone: The Fashion Capital. Spend an evening with Cindy Newstead, Australia’s most prolific and experienced Personal Stylist, with experience from over 7,000 Personal Consultations. 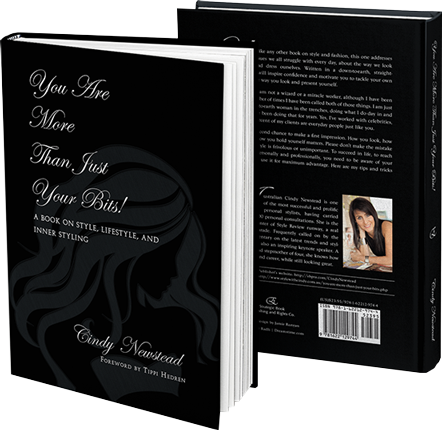 As a Master NLP Practitioner, Cindy will share with you the importance of psychology within personal styling and will gift you her celebrated book on personal style, self-esteem and empowerment. You do not need a background in fashion or any kind of experience! We are really excited to meet attendees from all the walks of life and across all ages who have a love of people and fashion!